Due to increasing work load and future specialist contracts that are secured, GD have opted to purchase a 27 meter High Reach Demolition Rig rather than Hire. 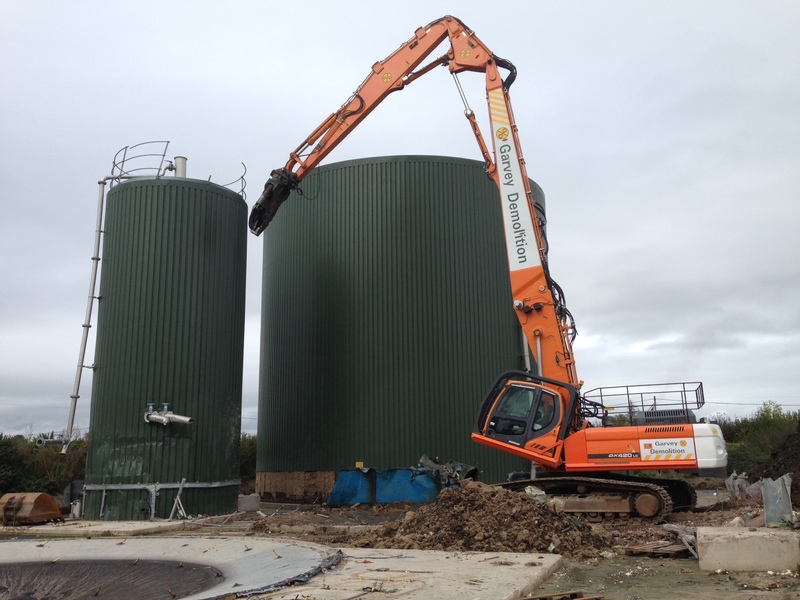 The specialist machine can also be fitted with a standard excavation arm, meaning it can be used as a conventional 50T demolition Rig when required. The change over between arms only takes 1 hour.